Every year I struggle with what to give my Grandfather for Father’s Day. I know that most people don’t give Fathers Day gifts to their Grandfather, but I started when I stayed with them when I went to College. The problem I have always had is that my Grandfather is one of those people who buys what he likes so he already has everything. This year I found a web site that has just changed it from desperately trying to find something he will like that my budget can survive to having to pare down what I would like to give him to one that I give him this year and earmark the rest for next year. Though it is more the matter of picking which one do I give him for Father’s Day, then his Birthday and Christmas this year. It is nice to have to spend more time deciding what gift to give him then trying to find one he might like. 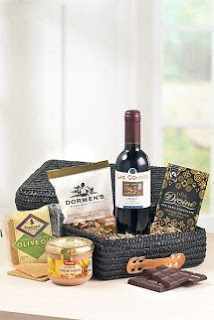 There are two gift baskets for him I am trying to pick from: Gourmet Delights and the Hamper Gift for Him. Both have a nice selection of things he would like. I know he would enjoy the wine and the specialty foods. 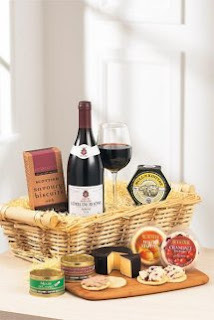 I am more drawn to the Hamper Gift for Him simply because the snacks are something I know he would enjoy, and with the Gourmet Delights I just think he would like but I am not a 100% he would like as much as the Hamper Gift for Him. I know he loves Chocolate but I never thought to give it to him for Father’s Day. It always seemed to be a gift for Mothers day. The packaging never looked right to give to my Grandfather. 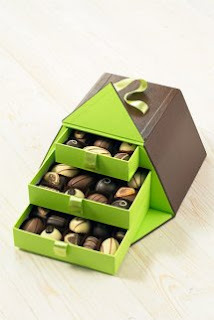 Now I have 4 different Chocolate gifts I would love to give him: Jessica Walker Chocolate Tower, the Chocolate Heaven Gift Box, Guylian Chocolate Hamper or the Chocolate Pyramid gift box. I know my Grandfather would love any of these but I like the box the pyramid one comes in. 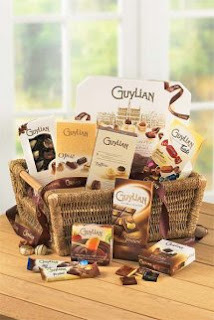 I am sure he would love the Guylian Chocolate Hamper because it has a nice variety of chocolates. I just know if I send it to his office it would never make it home. I am going to have to take some time to think this one over. 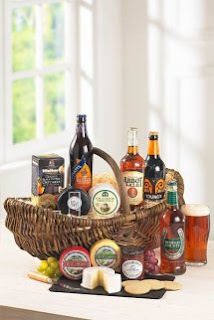 Though there is one gift basket that stands out for me: the Ale and Cheese Gift Basket. Cheese is an addiction for my Grandfather, and I think he would enjoy the ale. It seems to have the perfect combination for him. The more I think about it the more sure I am that this is the right one for this Fathers Day.